Many users of Autodesk products add plug-in modules and utilities to their CAD software. These tools help to automate repeated wokflows and enhance the original software application with additional functionality. 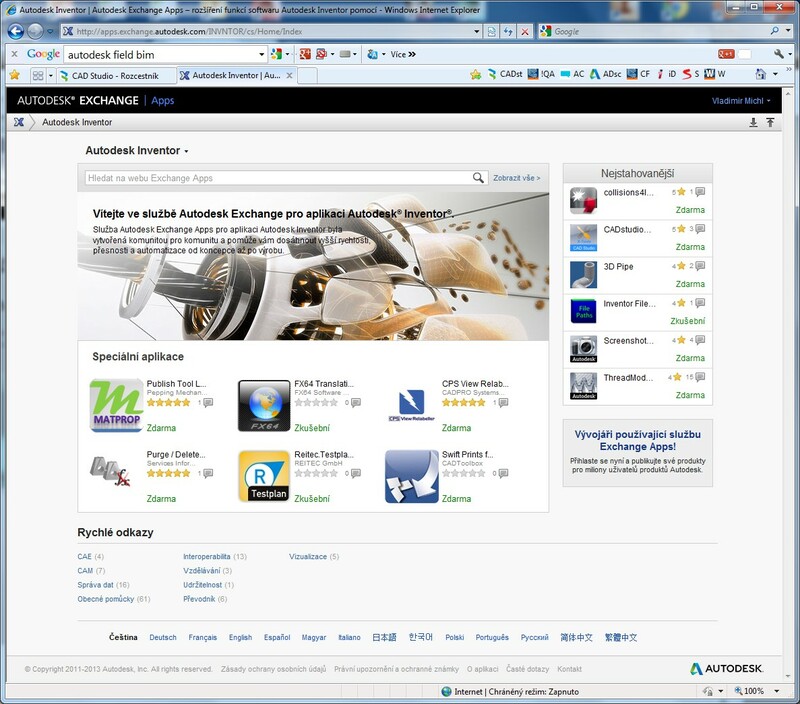 The Autodesk "appstore" is a rich source of such add-on applications -- "Autodesk Exchange Apps" was already fully functional for the 2013 family (now also for 2014), offering tens of plug-ins for AutoCAD, Inventor, Revit, Vault, 3ds Max and other design tools by Autodesk. 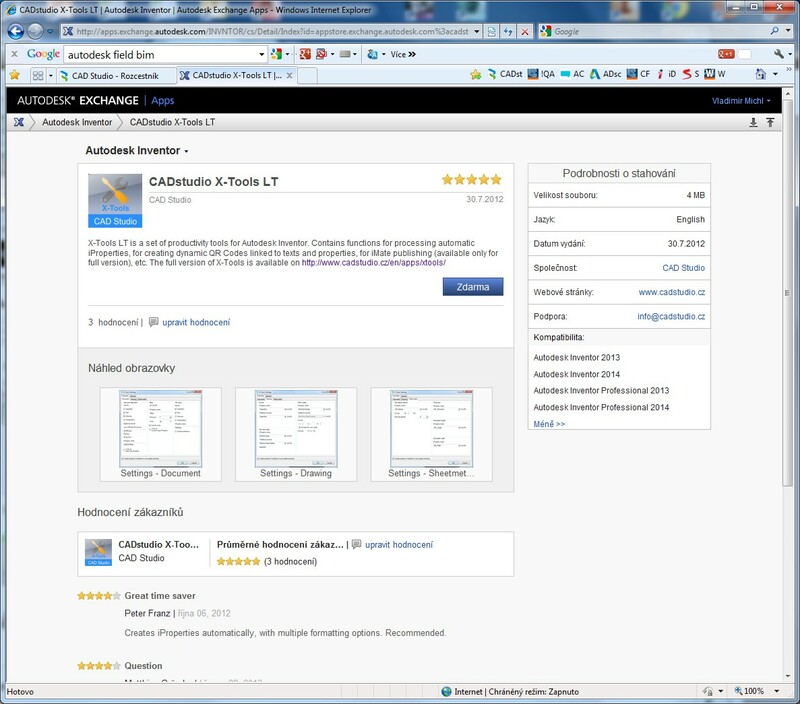 The plug-ins are developed both by Autodesk any by independent developers from all over the world (many plug-ins in Exchange Apps were developed also by CAD Studio). Exchange Apps contains free tools, trial versions of commercial tools, and commercial add-on applications in price range of tens of cents to tens of dollars. All these programs have trivial installation - by clicking a button you add new functions to the ribbon of your CAD. 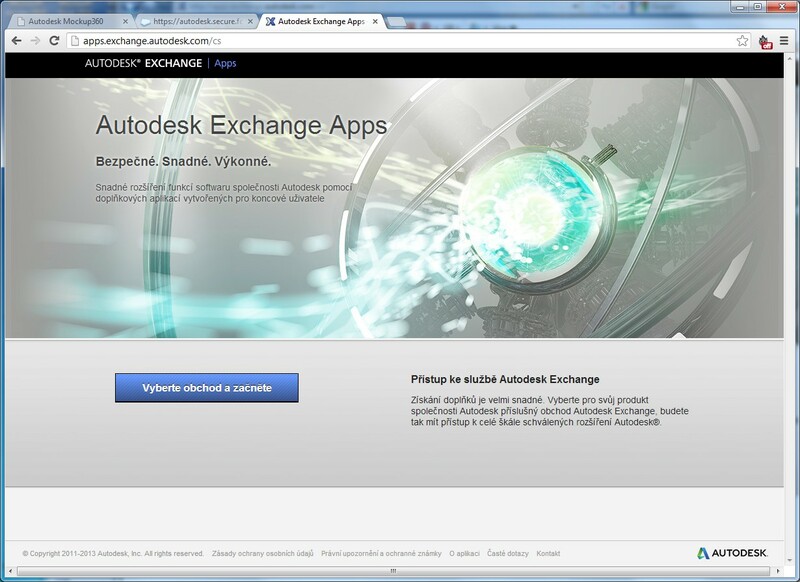 The web pages of Autodesk Exchange Apps were now launched also in localized versions. So this appstore is available in English, German, French, Italian, Spanish, Portuguese, Czech, Polish, Hungarian, Russian, Japanese, Korean and Chinese. Find your new useful plug-ins and CAD tools on apps.exchange.autodesk.com.